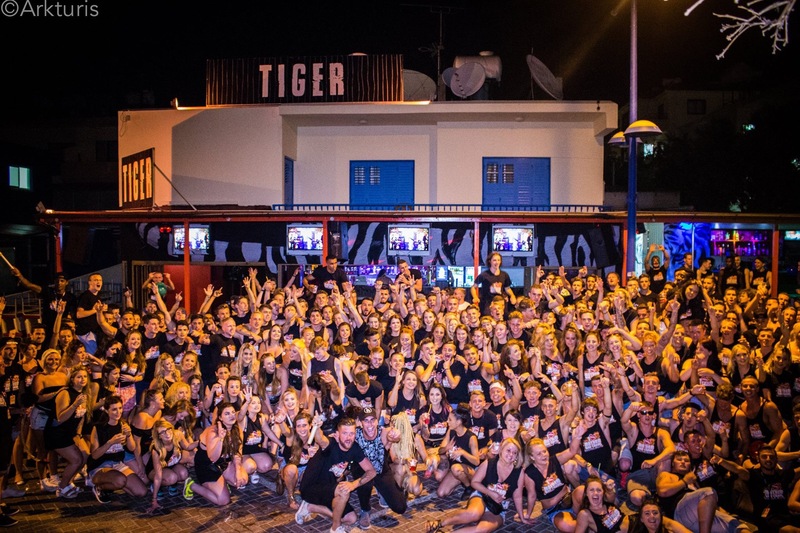 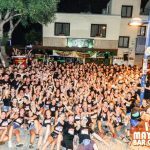 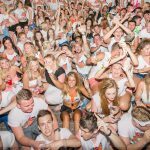 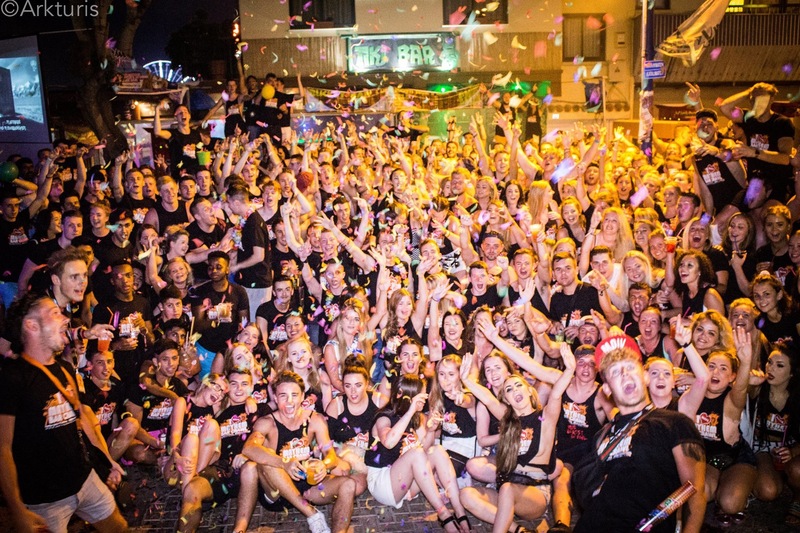 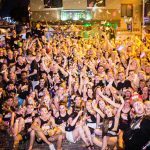 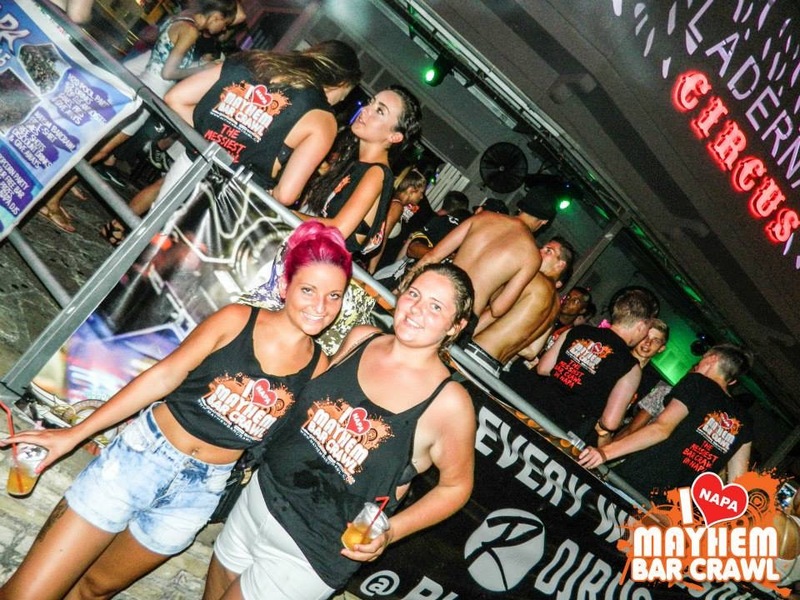 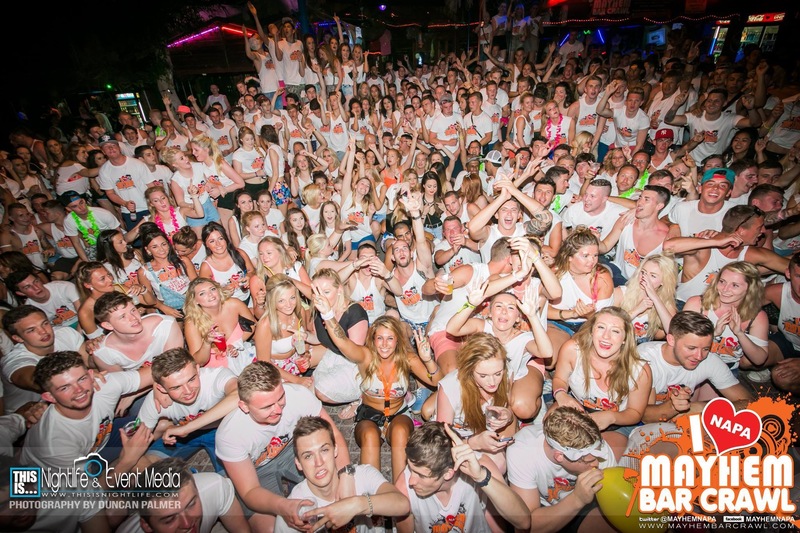 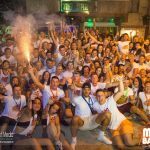 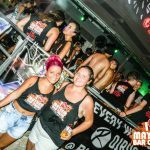 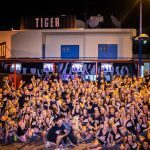 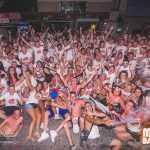 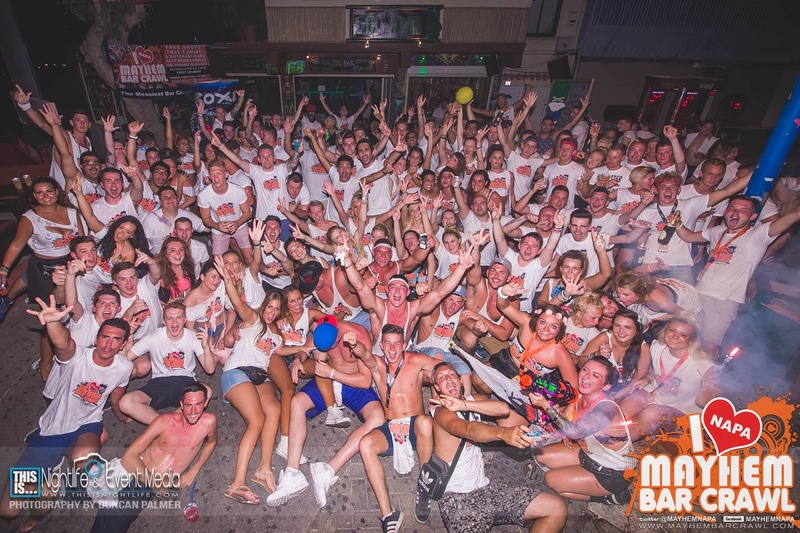 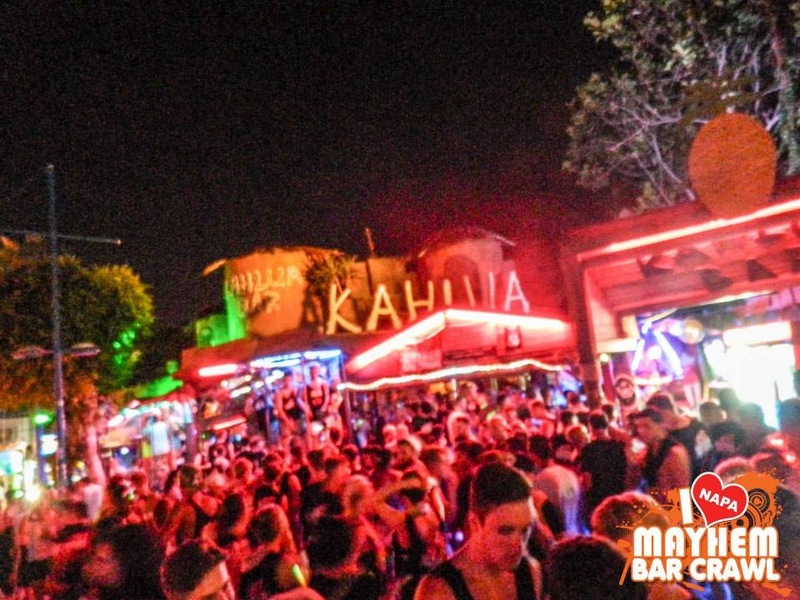 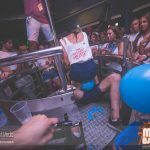 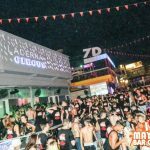 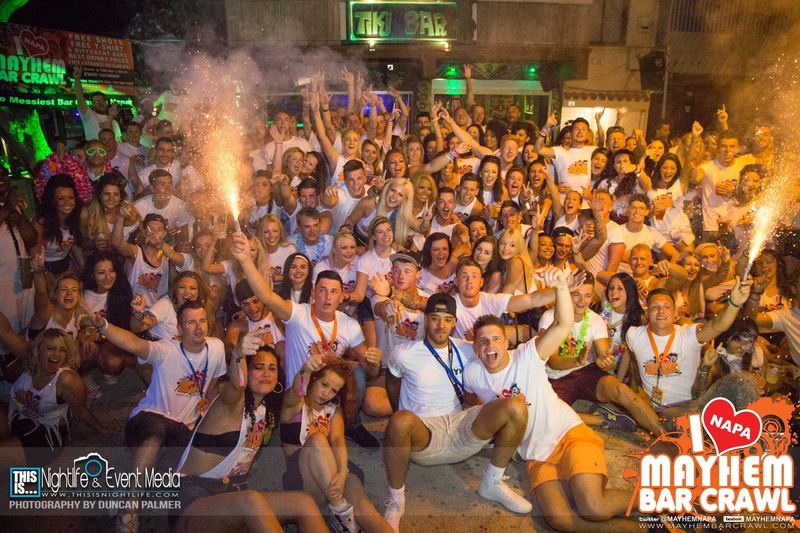 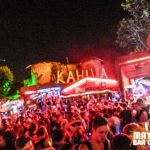 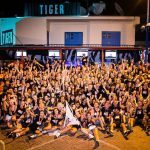 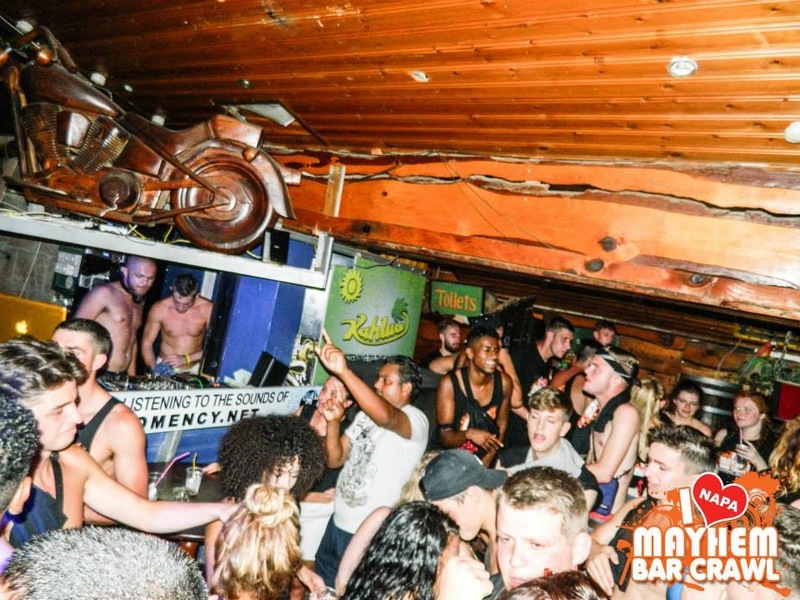 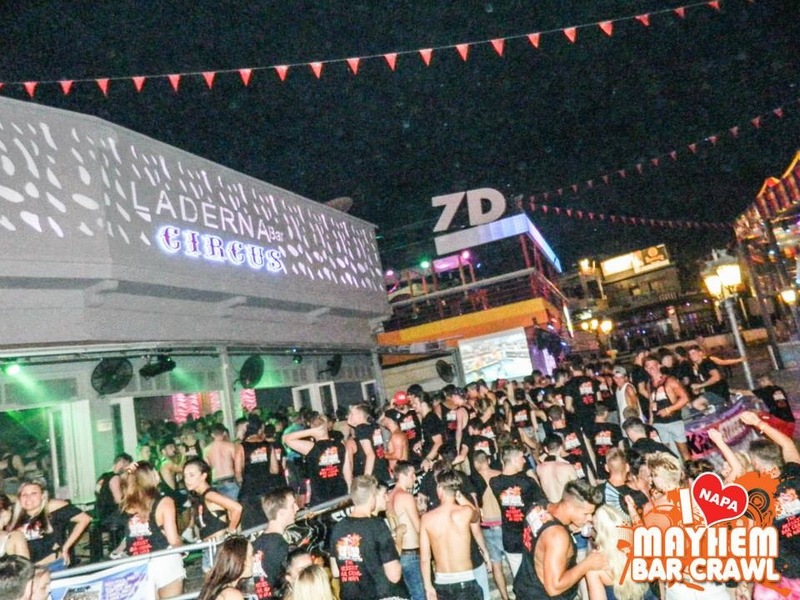 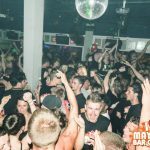 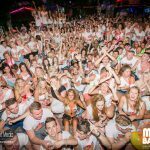 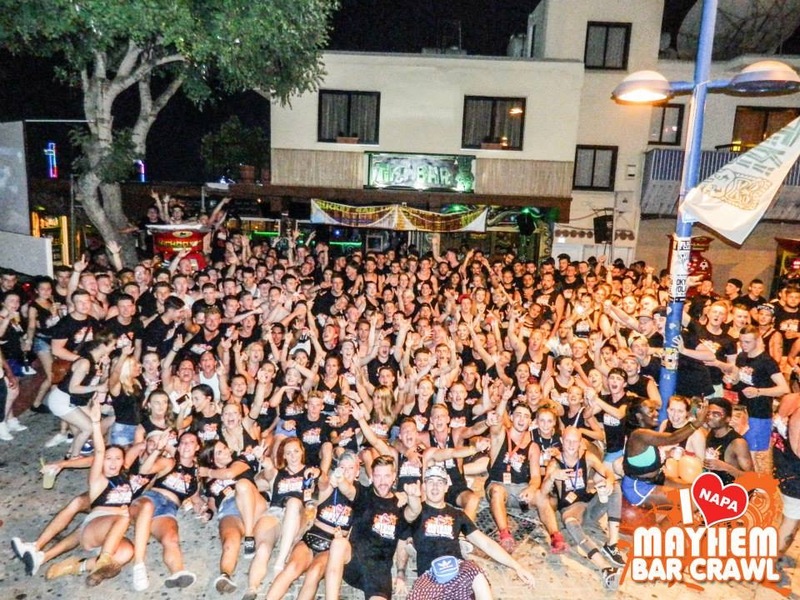 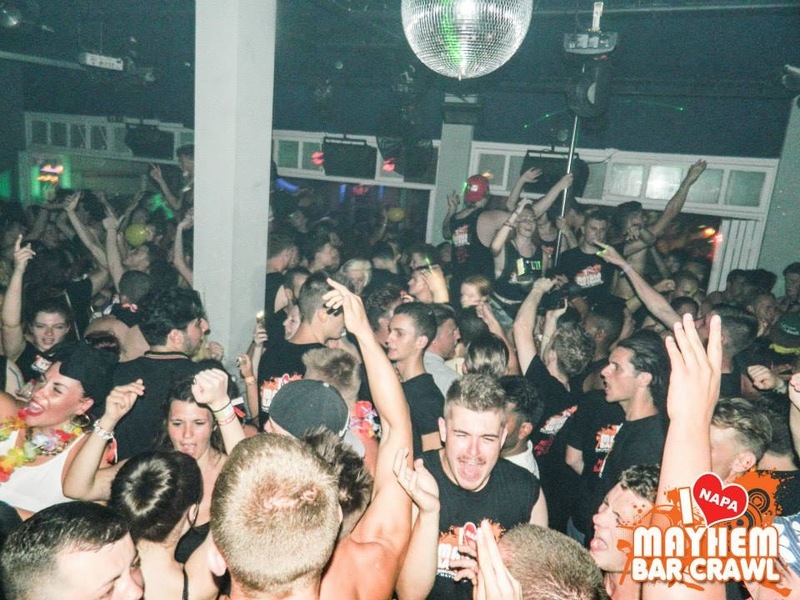 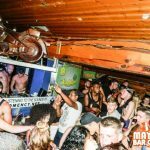 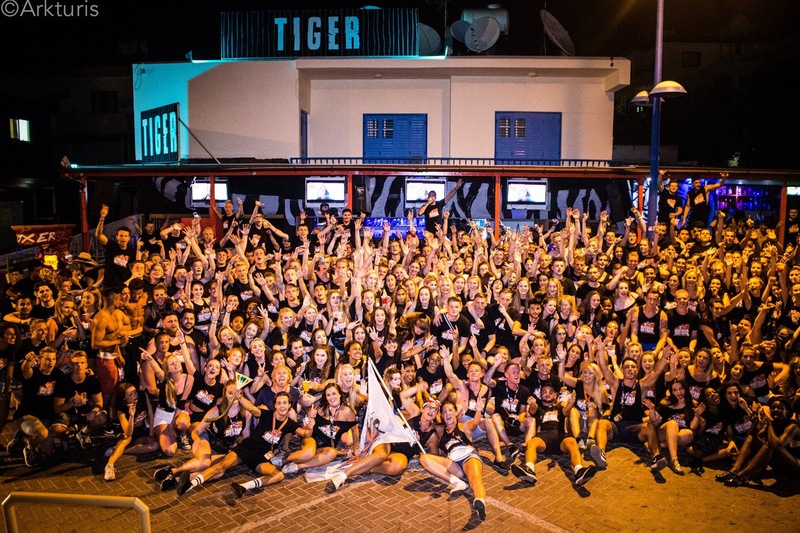 MAYHEM takes you to the best and most renowned bars and clubs in Ayia Napa… our mission… to cause MAYHEM !!! 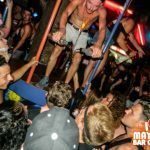 ** FAMOUS MAYHEM drinking games! 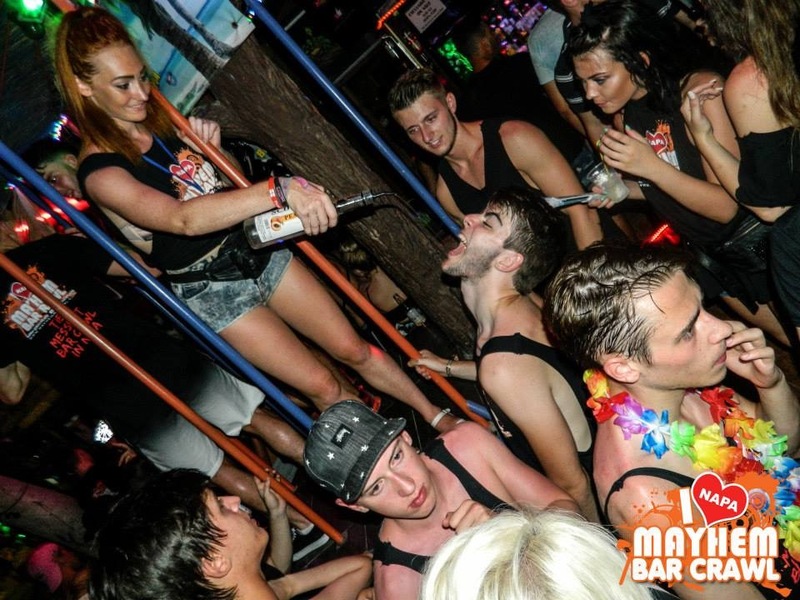 about that watered down crap!